This Episode offers 1 exclusive DJ Set. On Demand streaming is enabled. The music is seriously amazing!! Please, enjoy! 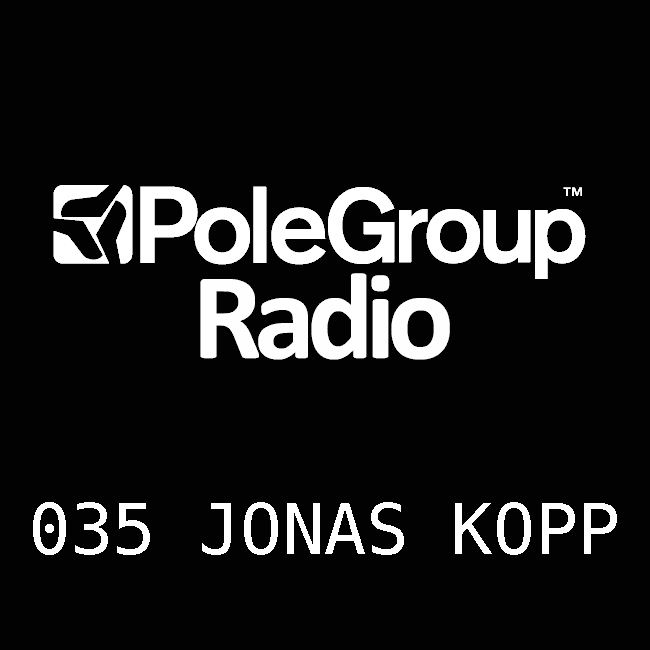 This month on Polegroup radio we publish the Unknown Landcapes Vol 5 mix, selected and mixed by Jonas Kopp that came out last month on PoleGroup. A fresh selection of 22 tracks from great producers. Sure you will enjoy the listening of this great mixing work from Jonas kopp.